the theme for this week was symmetry. I thought a lot about what to do for this, but I kept coming back to fruit. I wanted to do something different from last week, but I am drawn to the colors of fruit. 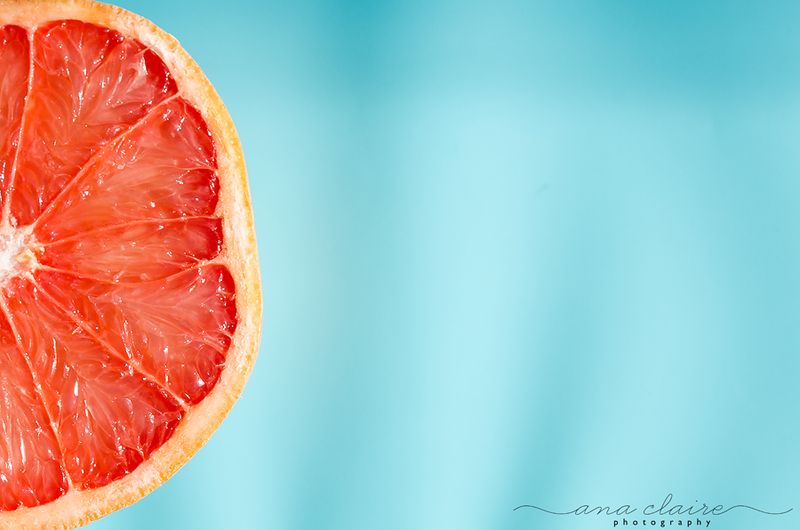 grapefruit was my choice this week; the colors are gorgeous and the circles and triangles make for an interesting composition.